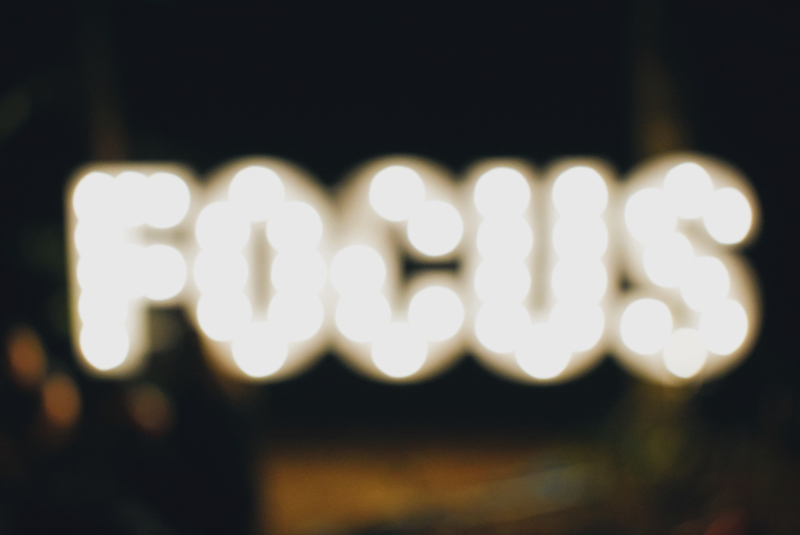 A first grade teacher once asked the father of an easily distracted boy to create a “Focus Card” that could be laid on the young student’s desk whenever he got sidetracked. It simply read, “Dear Jeremy, FOCUS!!! Love, Daddy.” The teacher said it worked like a charm. Did you know Jesus left His easily distracted disciples with a “Focus Card” before He ascended into heaven? What was this singular focus He assigned to them and to us as His disciples? “Go and make disciples…” (Matthew 28:19). In this simple statement, Jesus shows us the cause He has called us to, THE Cause of causes: making disciples who make disciples. To be His followers, we—and our teenage students—must learn to focus on His cause. We can teach our students all the right theology and help them learn how to exhibit all the right character traits. Like a sponge, they can absorb the milk of God’s Word. But if they never learn to be wrung out for the lost, their milk can turn sour. And we run the risk of seeing them end up like the Pharisees who knew the truth, but lacked the heart and passion of Christ to reach the lost. If we’re not prioritizing this ultimate Cause Jesus has called us to in our youth group programming, is it possible we’re missing the point? The first thing Jesus told His followers as He was calling them was, “Come follow me and I will show you how to fish for people” (Matthew 4:19). Clearly, a core goal behind His recruiting disciples was evangelism. And His parting words in Acts 1:8 before ascending into heaven were “You will be my witnesses…” You get the clear picture here that Jesus’ intention was not to provide His followers with a theological download of truth; He was all about turning the world upside down by making disciples who make disciples. He was all about advancing the gospel. No matter how scared your teenagers may be or how intimidated they may feel, the Holy Spirit wants to use them to unleash His message of grace and love within their circle of friends and beyond. So stay focused on motivating and mobilizing them to relationally and relentlessly share the message of the gospel with others! Help them learn how to patiently love and listen, while also boldly and persistently speaking the truth of Jesus in love. How do you go about doing this? It starts with prayer and with helping your students understand that God goes with them in their efforts to share the gospel with their friends. Challenge your students to embrace the promises of Joshua 1:9 where God says, “This is my command—be strong and courageous! Do not be afraid or discouraged. For the Lord your God is with you wherever you go.” Show them how to set aside their discomfort and fear by modeling faith-sharing yourself and by telling them stories about your own outreach efforts with your friends who don’t know Jesus. Ask a friend how you can pray for them today. Share what God’s been doing in your life lately. Use a song, movie or video as a springboard for discussing spiritual topics like good and evil, life, love, God or purpose. Share a link to a You Tube video like “The Silhouette Gospel” or “Life in 6 Words” with friends and ask them what they think of it. Although there are many competing demands in youth ministry that can pull you in a dozen different directions, don’t lose your focus and get distracted from your most important role—actually making disciples who make disciples. After all, lives hang in the balance. Make yourself a “Focus Card.” Then focus.